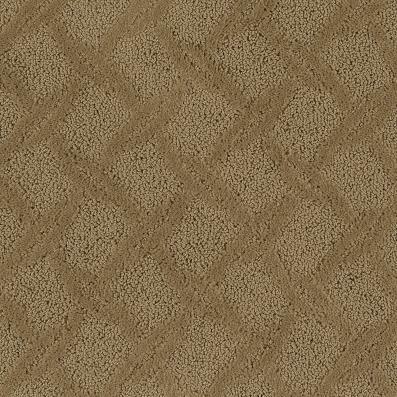 Distinctive decorating, done right with super-soft SmartStrand® fibers... our Asscher Cut cut-loop carpet will give any room a stunning appeal with its medium-scale pattern, featuring a rope-like take on a diamond plate trellis motif. Bigelow® is renowned for ingenuity and expertise in making top-quality carpet with beautiful, trend-right style, plus outstanding guarantees for long wear and performance at a great price. Big Heritage. Big Style. Big Value. 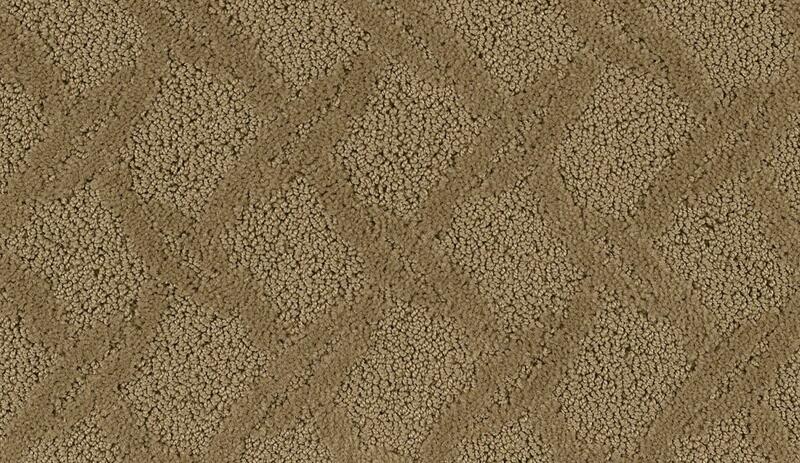 See why Bigelow® is the big name in carpet! 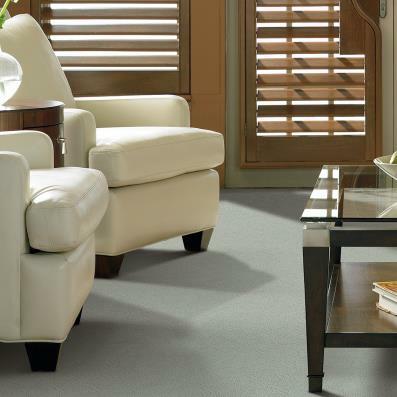 Backed with our installation and a recommended carpet cushion, you can move ahead with confidence.